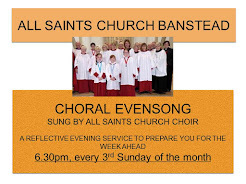 St Cecilia Chorus, Banstead Musical Society: We have a new Musical Director! We have a new Musical Director! We are delighted to announce the appointment of James Dixon as Musical Director of St Cecilia Chorus. 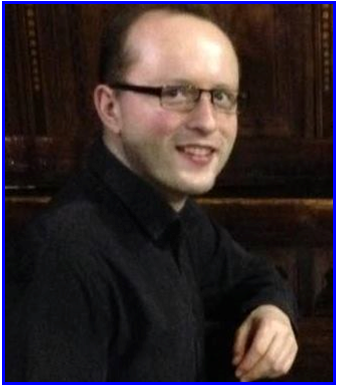 James is currently music director at St Francis of Assisi, Notting Hill and Brighton Consort chamber choir. We look forward to James joining us in September to direct us in works by Handel, Bach, Mendelssohn and Schubert for our autumn concert on Saturday 11 November at Christchurch Sutton.